These elegant dining accessories add a little touch of colour and a whole heap of character to your table spread, with a contemporary design fit to grace even the finest of homes or establishments. The Café Loop series was created by the Swedish design duo Moritz for Sagaform. 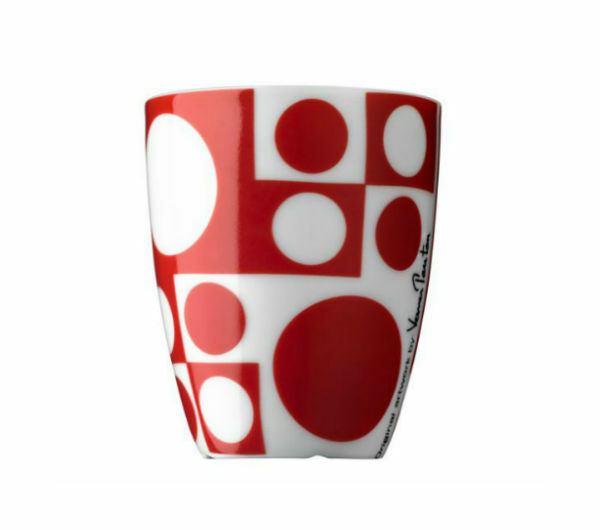 Stylish and contemporary Scandinavian design, the brightly-colored Sagaform Loop espresso cups brighten up any table or coffee service. 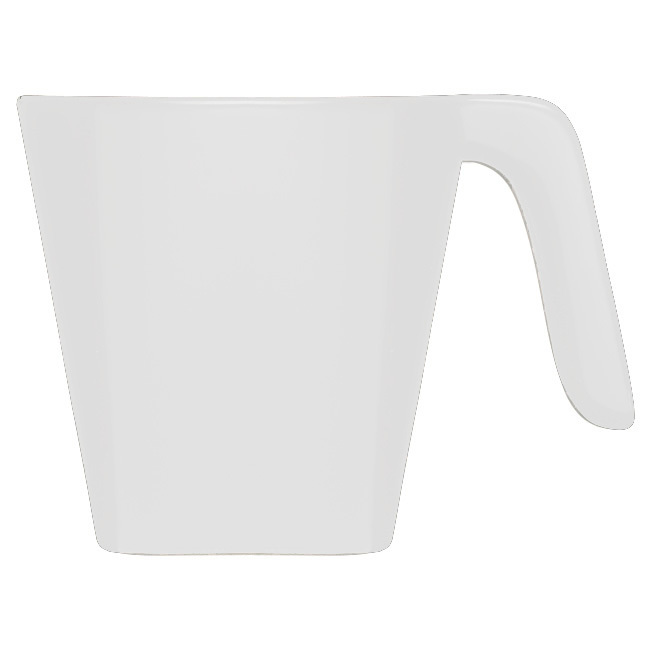 As with a large portion of the Sagaform range, there is more than meets the eye to these coffee cups. 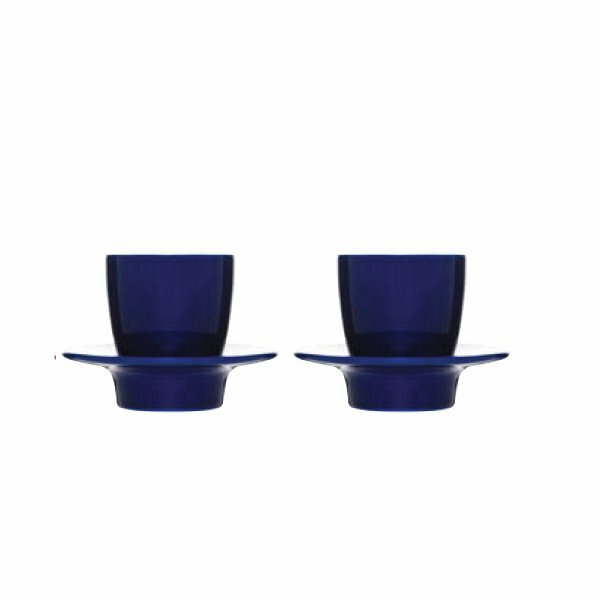 The deep saucers can be placed on top of the cups, acting as a lid to keep the espresso hot before serving, and also enabling you to safely stack them for compact storage. 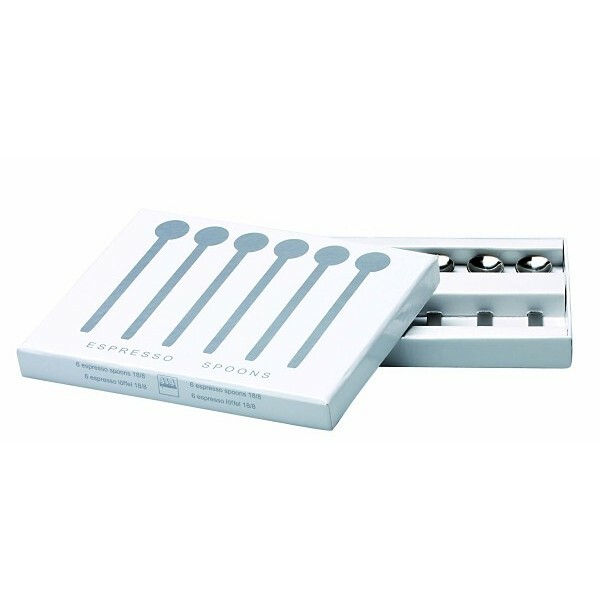 The Sagaform Loop espresso cups will also make a great gift for anyone who is always looking for designs that are just that little bit different.